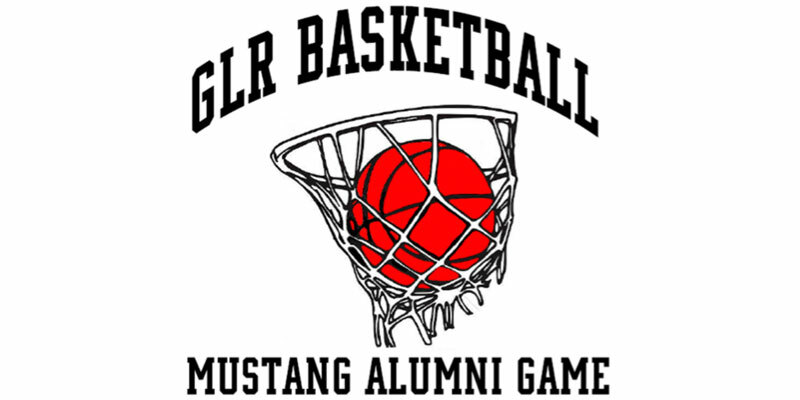 On Nov. 16, George-Little Rock will be hosting the Mustang Madness Alumni Basketball Game for any alumni interested in getting back on the court. For the past two years, Mustang Madness has been a fundraising event for our boys’ and girls’ basketball programs, as well as a fun way to start off the new season. The event has previously included a free-will donation meal followed by a boys’ team practice and a girls’ team practice with a raffle and shooting contests. This year, we will have those events, but we have also decided to add an alumni basketball game in between practices. T-shirts are available for $10. There will be red teams and black teams for the games that will be determined later. There is a link to sign up below or you can contact Tyler Glanzer with questions or to request more information.